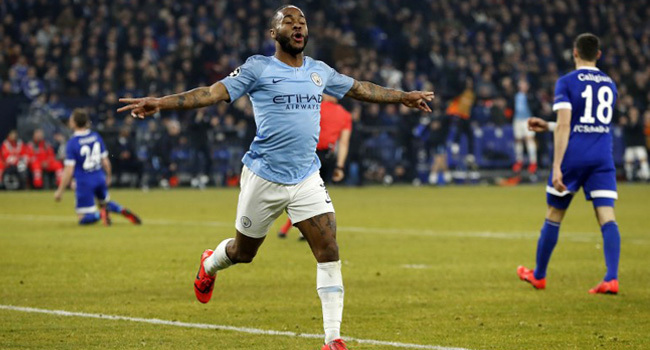 “100 percent the way Liverpool have been playing,” Sterling told the BBC when asked about the title race going to the end. “You don’t beat yourself up. There’s 80 minutes left, you just have to be ready for the next opportunity.